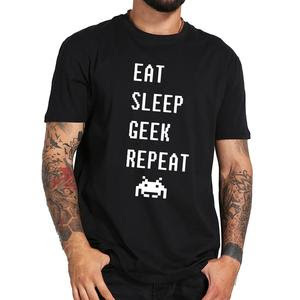 Here, at Geek is the new black, you will find your favourite stuff related to programming, games, comics and everything one "Geek" will be interested at, only few clicks away from your doormat. Like any other geek, you always wanted that Flash shirt like Sheldon, but always afraid to order it from internet, well because it is from internet and you haven't seen it. With us that won't be a problem,every product is already verified, described in every last detail and approved with your feedback!